Spring in Minnesota brings excitement. While it might be brown and a little messy, our world is no longer white. Finally, the Earth is thawing and so are we. Spring in Minnesota brings cruelty as well. One day, it will be sunny with a high of 75 (Get it? Anyone? ), the next it will be literally freezing. One day, you will be photographing your toddler outdoors running in the sprinkler, and 48 hours later he will be “shoveling” snow. Thankfully, I had the pleasure of meeting this darling couple during our April heat wave! Our Minnesota spring brought chilling wind and rain the very next day. 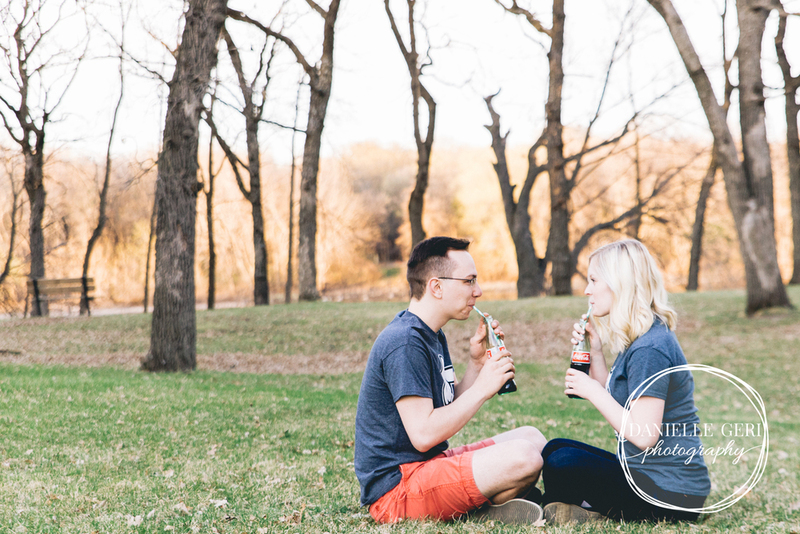 Meeting Morgan and Anthony at a local Monticello park made for the perfect photo shoot. 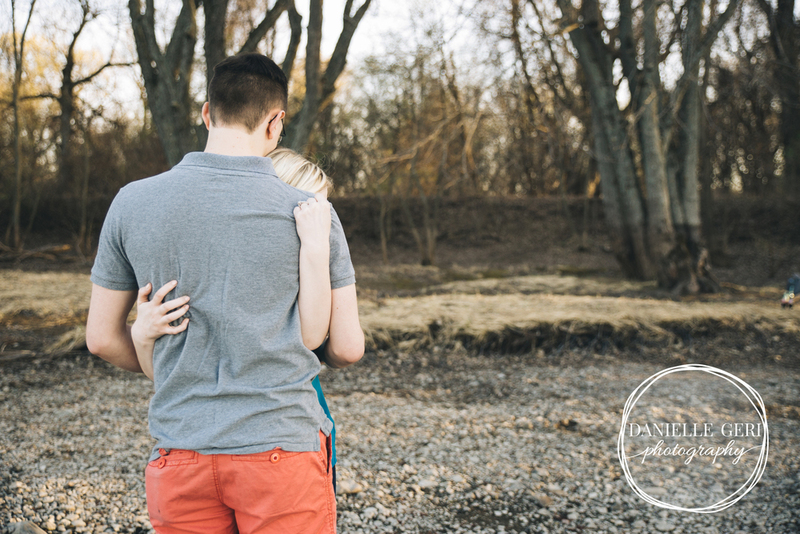 Lifestyle photography tells a story, and their engagement photography session did just that. 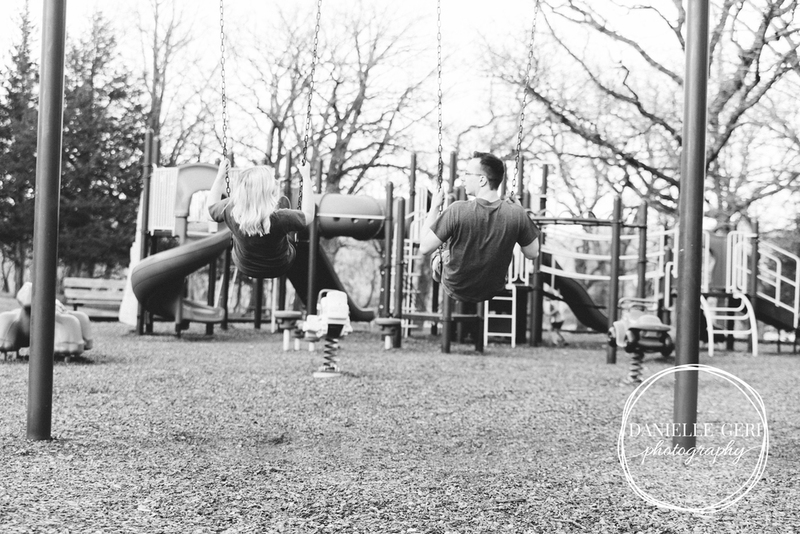 Below are just a few photos from park adventure, where these almost-marrieds were quite the troopers. 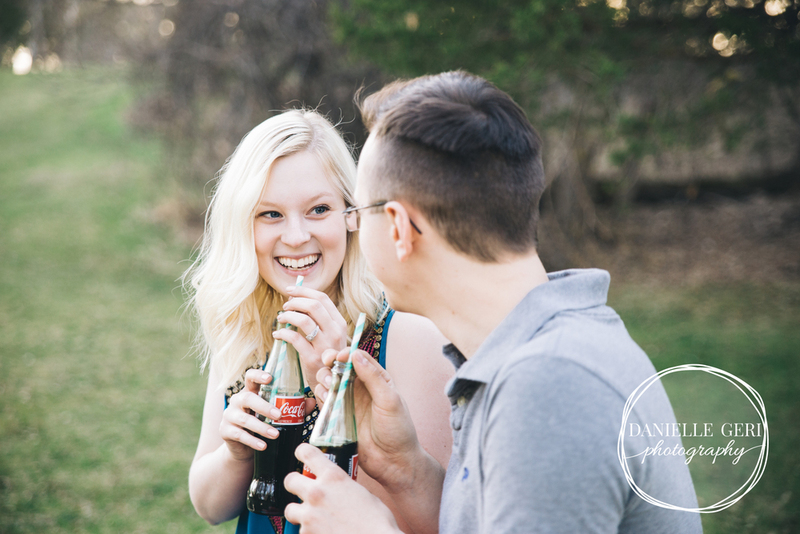 I loved hearing a little of their story and all kinds of wedding details! Contact Danielle Geri Photography at (763)670-7657. 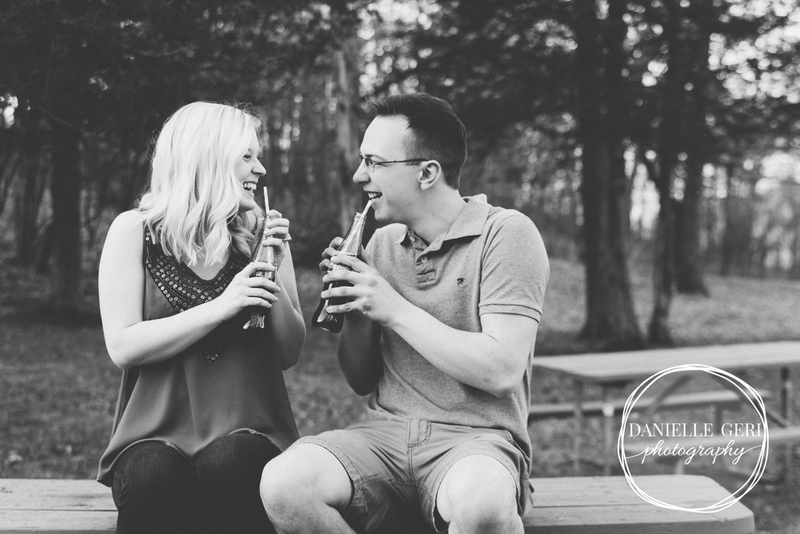 “Like” Danielle Geri Photography on Facebook, so you don’t miss giveaways and life-altering posts (such as these wildly helpful tips on managing life). 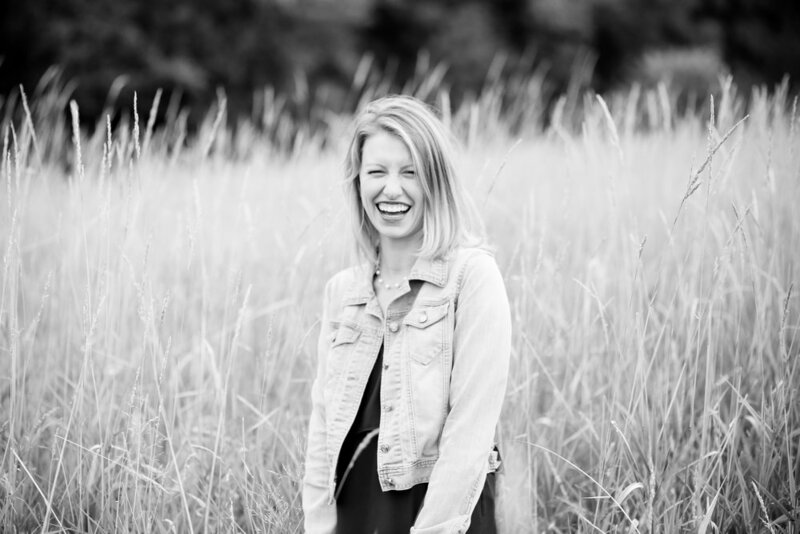 A Lifestyle and Portrait Photographer in a "suburb" of Minneapolis, Minnesota. 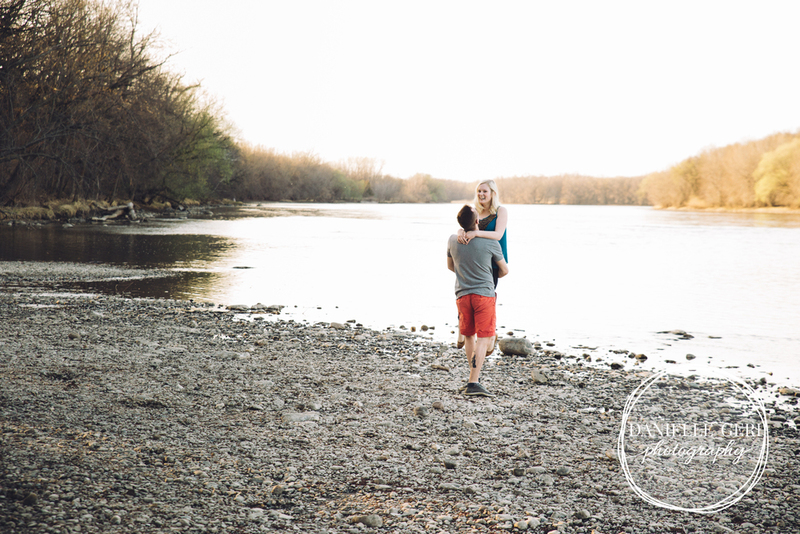 Based out of Buffalo, MN, Danielle Geri Photography picture-takes all over perfect state of Minnesota. 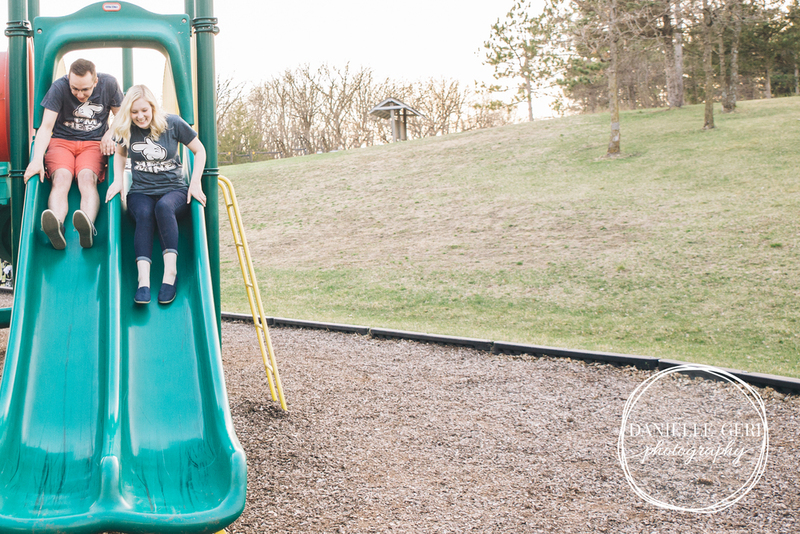 Specializing in Professional Lifestyle photography and providing storytelling-photography for Newborn, Maternity, Child, Family, Senior, and Wedding photography to Central MN, Minnesota’s Metro and West Metro. Areas served include, but are not limited to, Buffalo, Maple Lake, St. Paul, Minneapolis, Monticello, Dassel-Cokato, Andover, Plymouth, Big Lake, Otsego, Wayzeta, and Wilmar, MN.